Commercial clarifier that can be used in all pool types. 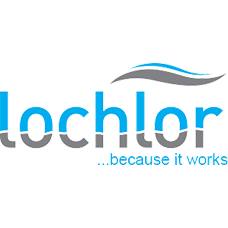 LO-CHLOR P.A.C. is Poly Aluminium Chloride. Partially pre-neutralised (Higher basicity than alum). Contain Cl instead of SO4. Contain up to 3 times the aluminium content. Higher quality of the treated water. Technically LO-CHLOR P.A.C. is an inorganic cationic polyelectrolyte. This means that it contains long chains of positively charged molecules. In the water it behaves somewhat like (Alum) Aluminium Sulphate in that it reacts and binds to form large, heavy flocs that sink to the pool bottom. Turbid water generally contains many tiny particles that are only a few microns in diameter. These particles will typically al have the same negative chemical charge. These particles form what is known as colloidal suspension. That is, since the particles all carry the same charge, they repel each other, so they do not settle. Also, because they are very small, they are almost impossible to filter out. When LO-CHLOR P.A.C. is added to water that contains these colloidal particles it binds them in to larger aggregates that can settle to the bottom of the pool. Poly Aluminium Chlorides are synthetic polymers dissolved in water. They react to form insoluble aluminium poly-hydroxides which precipitate in big volumetric flocs. 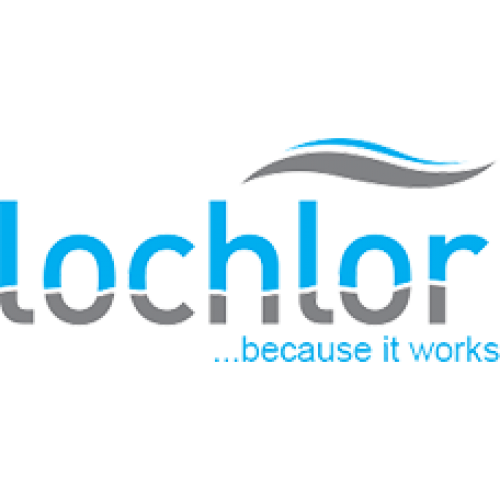 The flocs absorb suspended pollutants in the water which are precipitated with the LO-CHLOR P.A.C. and can together be easily removed.